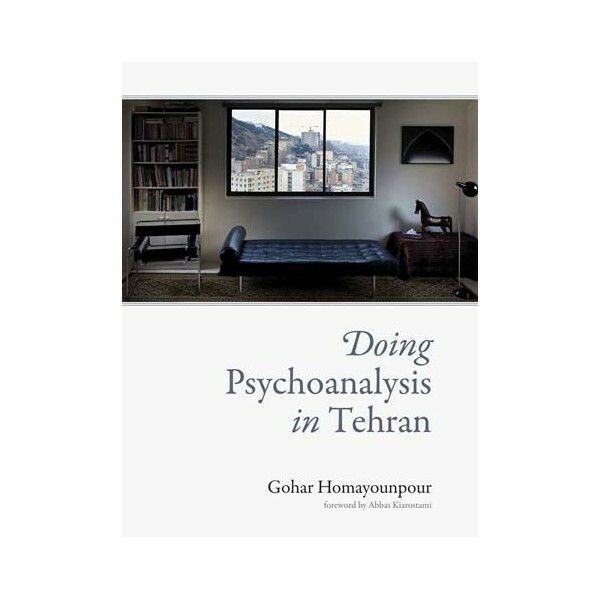 Is psychoanalysis possible in the Islamic Republic of Iran? This is the question that Gohar Homayounpour poses to herself, and to us, at the beginning of this memoir of displacement, nostalgia, love, and pain. Twenty years after leaving her country, Homayounpour, an Iranian, Western-trained psychoanalyst, returns to Tehran to establish a psychoanalytic practice. When an American colleague exclaims, ""I do not think that Iranians can free-associate!"" Homayounpour responds that in her opinion Iranians do nothing but. Iranian culture, she says, revolves around stories. Why wouldn't Freud's methods work, given Iranians' need to talk? Thus begins a fascinating narrative of interlocking stories that resembles--more than a little--a psychoanalytic session. Homayounpour recounts the pleasure and pain of returning to her motherland, her passion for the work of Milan Kundera, her complex relationship with Kundera's Iranian translator (her father), and her own and other Iranians' anxieties of influence and disobedience. Woven throughout the narrative are glimpses of her sometimes frustrating, always candid, sessions with patients. Ms. N, a famous artist, dreams of abandonment and sits in the analyst's chair rather than on the analysand's couch; a young chador-clad woman expresses shame because she has lost her virginity; an eloquently suicidal young man cannot kill himself. 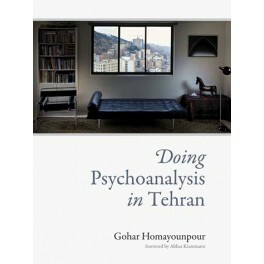 As a psychoanalyst, Homayounpour knows that behind every story told is another story that remains untold. Doing Psychoanalysis in Tehran connects the stories, spoken and unspoken, that ordinary Iranians tell about their lives before their hour is up.